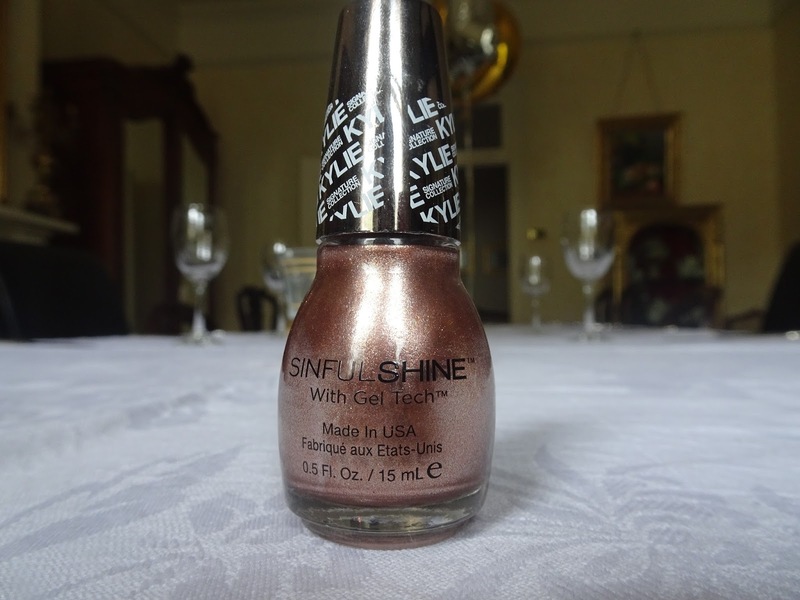 I normally use this before I do anything to my nails, it is like a base for my nail polish. 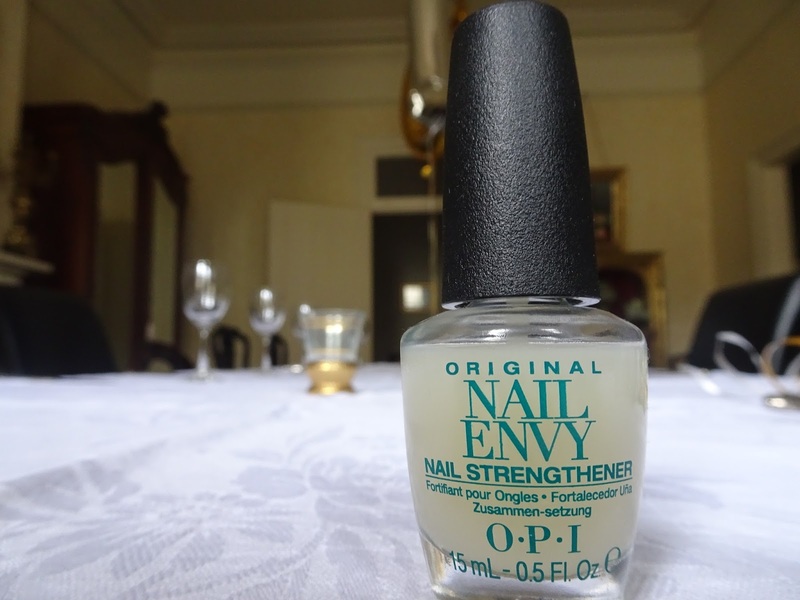 If you want a nail strengthener this is definitely the one to buy. 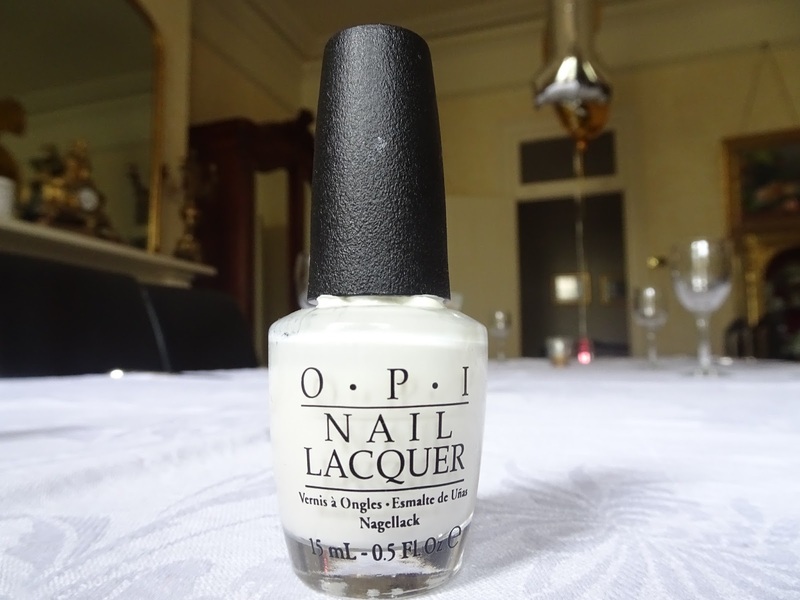 This white nail polish is very pigmented and only needs a couple of coats, but do not over do it as it creates a bit of a rough surface if you put to make coats on. 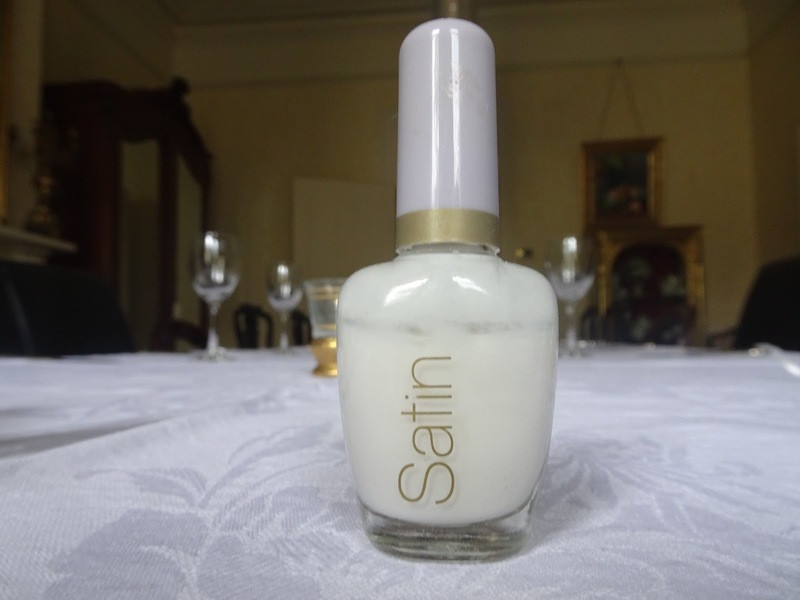 I'll be honest, when I first saw this nail polish I thought it said satan, then I burst out laughing as I read it again and realised it said satin. 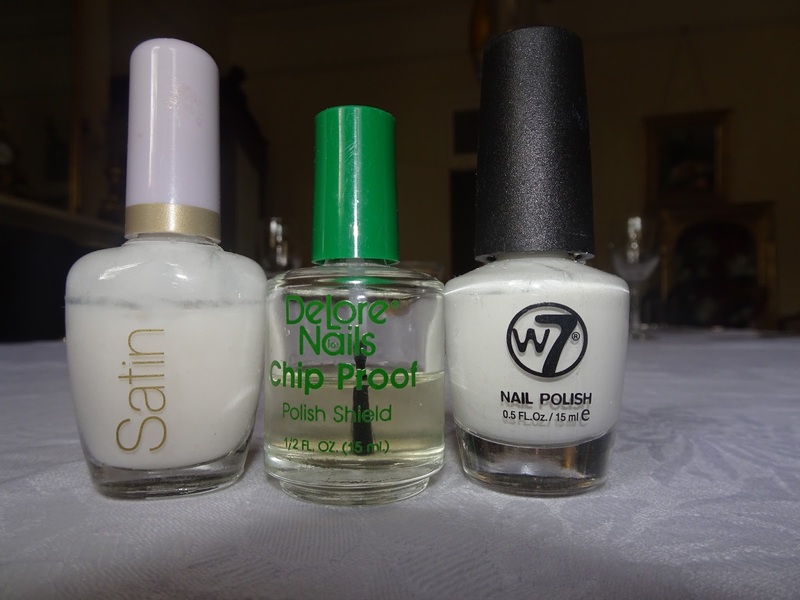 This nail polish is more to give your nails a cloudy clear coat, at the time I was not looking for this I wanted to find a non-transparent white nail polish, but I have slowly grown to love it. 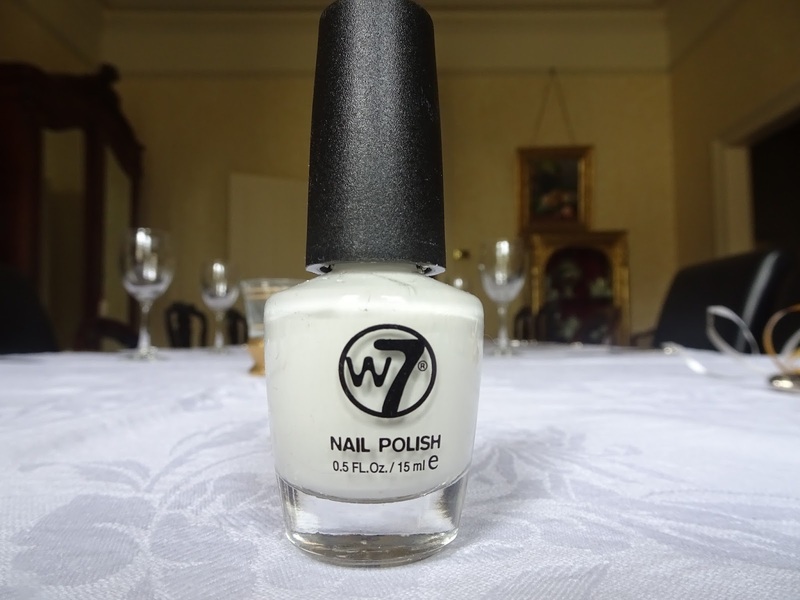 This one is very similar to the w7 white nail polish, if you want a cheaper alternative to a nail polish I would suggest you go with the w7. 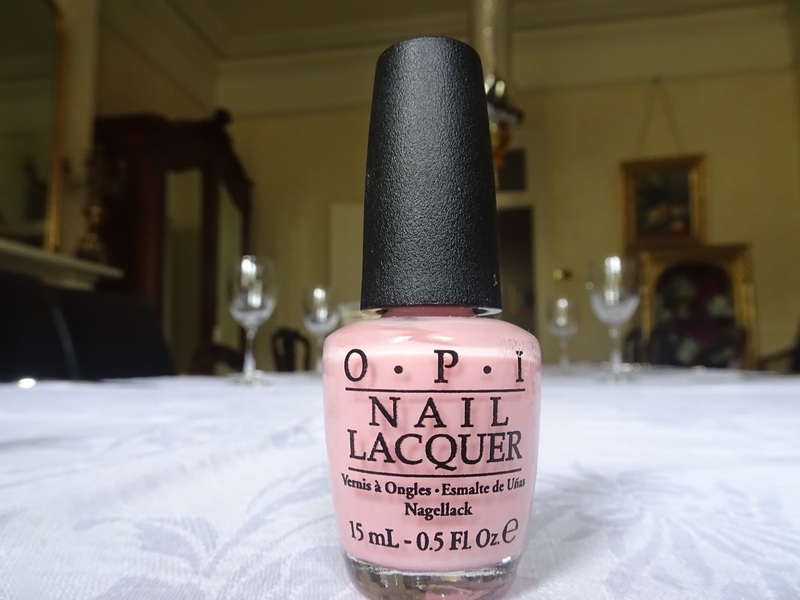 This is a very pale baby pink, and it almost can come across as nail colour. 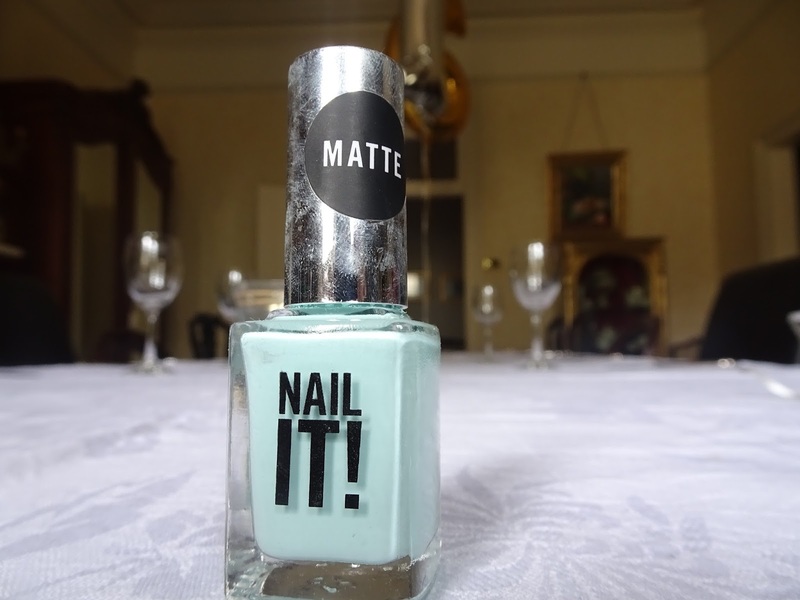 If you want to do a french manicure I suggest this colour. This colour is a gorgeous colour is so vibrant yet it's a baby pink. This is such a gorgeous colour I love it and how it is matte and lavender, it is just gorgeous and really brightens and tans the skin. 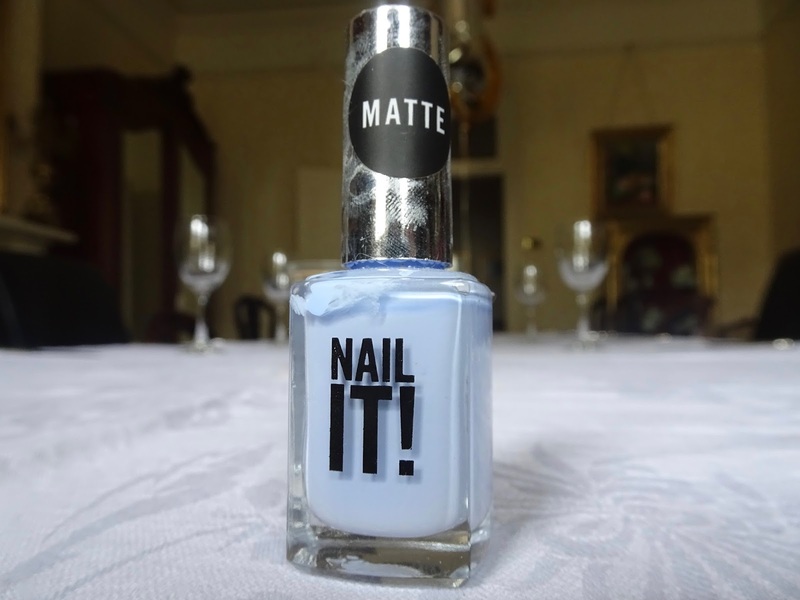 This is my absolute favourite colour it is my go to nail polish colour, I would definitely recommend it. 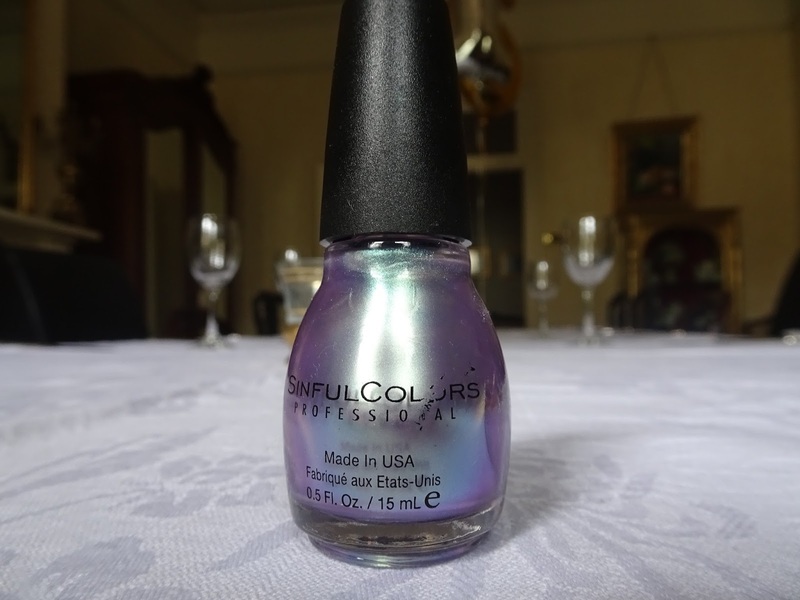 I purchased this colour recently and oh my god it is gorgeous, I could not go out of the store without that in my possession. I must say that this needs quite a few coats to really get the colour non transparent. 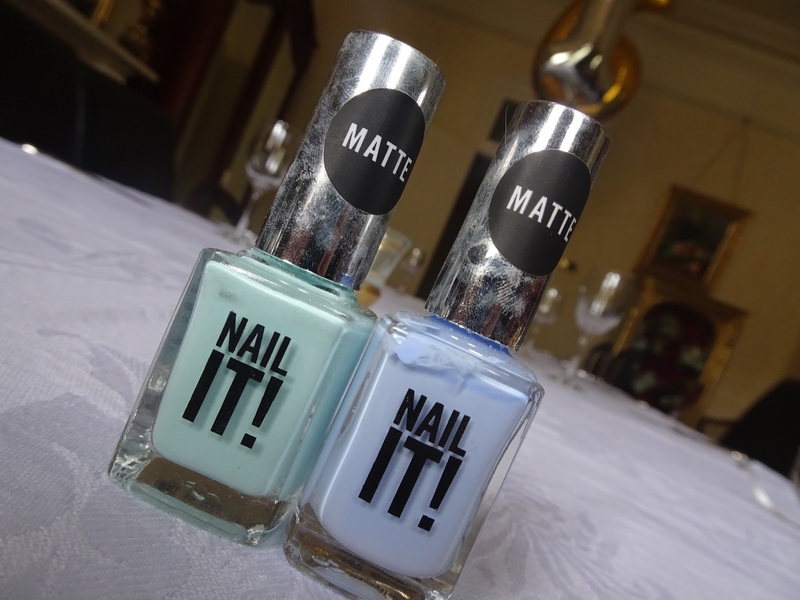 I love a pastel turquoise it just is one of my favourite colours to put on my nails. This has a slight shimmer to this and is so pretty. Anyone who has met me knows I love anything copper or rose gold and when I saw this I was in heaven. I am not very big on glitter nail polish but this is gorgeous and I just love it, it is definitely my absolute favourite colour. 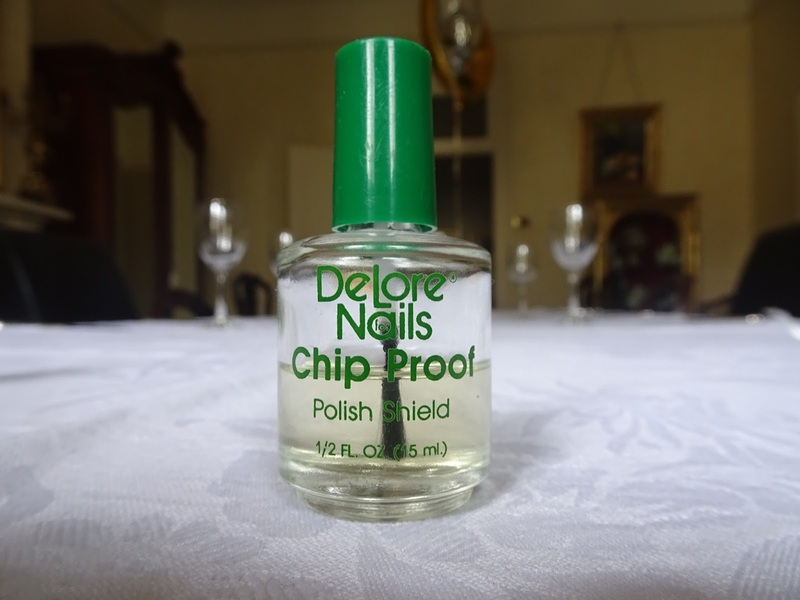 I personally think that this top coat makes my nail polish come off quicker and does not really do it's job, maybe mine is just to old or it's just bad quality, I would not recommend this one. This is my collection, I may make this a series of different products, comment down below if you think thats a good idea. What's up, after reading this awesome post i am also cheerful to share my know-how here with colleagues.